Jackie joined United in a swap deal that took Ian Stewart to Morton. 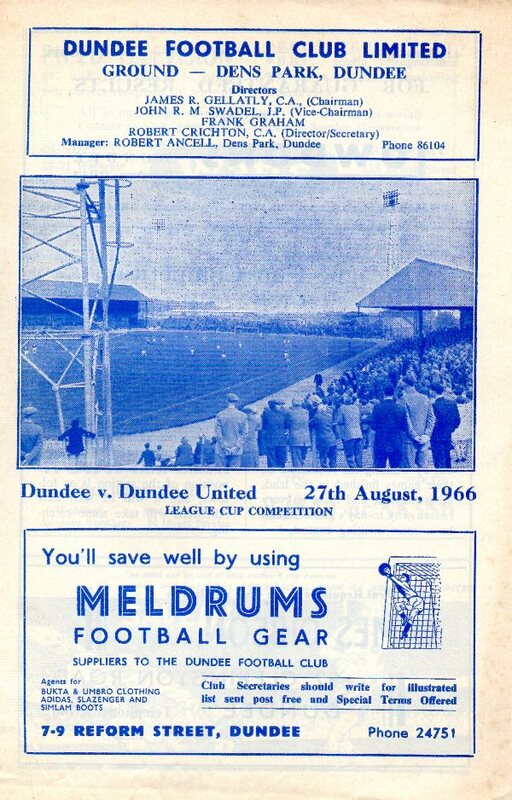 In his first Scottish League match for the Club, against Dundee, he scored a hat-trick. Although he spent three seasons at Tannadice, he was unable to stake a regular place in the first team, playing more often in the reserves. Jackie was released in April 1969 and he then joined Guildford City. Jackie was born on this date in Glasgow.